What a rock! 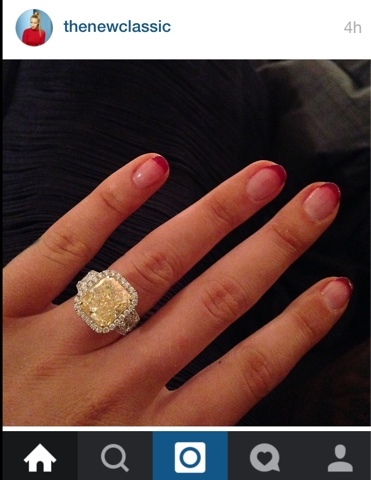 Iggy Azalea engaged! 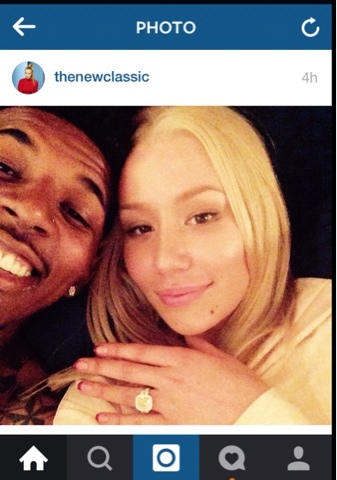 Huge congrats to Australian rapper Iggy Azalea who has just announced her engagement to Nick Young by posting the below pics on Instagram! 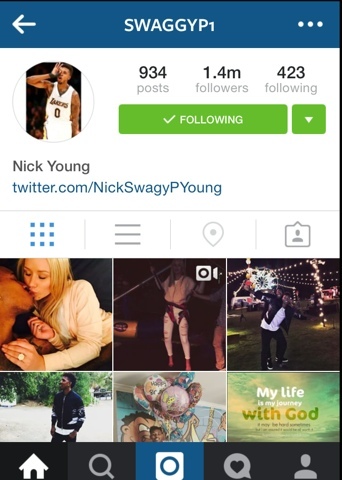 What a year for Iggy. So much career success & now love & a wedding in the works.